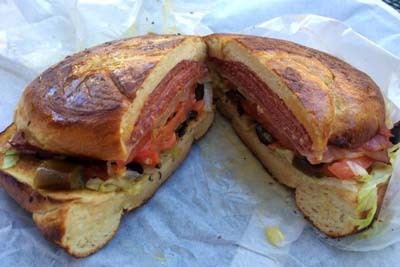 Stack Subs is a sandwich and deli destination in the Edgemont area. We love that's it's located right next to the movie theater too, it's a convenient location to boot. 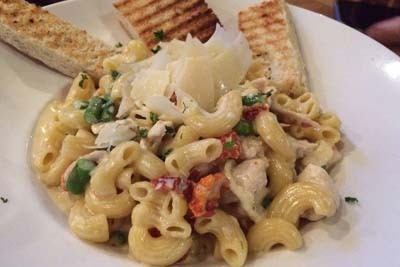 You can't go wrong with any of their sandwiches on their pretzel roll, most notably the popular options of the Turkey Bacon Special as well as the Stach and Italian Sub. They have all of the toppings you could ever consider, as well as some of the best service we've received at a food counter in ages. For these reasons, you're going to want to check it out. 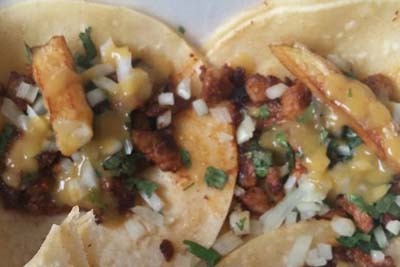 Alameda Burrito is a burrito specific restaurant in the Edgemont area. This is a newer location, and it offers the same great experience found at the previous establishment. The family owned atmosphere here makes you feel comfortable immediately, while the delicious burrito specialities make you wonder what took you so long to find this spot in the first place. You can get your burrito either smothered or classic handheld style...if you're not in a hurry, we definitely recommend the amazing smothered style burrito here. 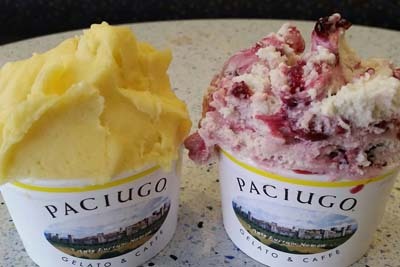 Paciugo is a cafe that specializes in providing the perfect gelato experience, as well as ice cream and frozen yogurt variations. This is always the best stop to make during those hot summer months! We can't think of a better treat for adult and children alike. Regardless of your flavor preferences, that are seemingly endless varieties of frozen treats to enjoy here. Some of the favorite flavors are the Chocolate Chip, Sea Salt Caramel and Pistachio. They also offer fantastic iced and hot coffee variations, so try it out today. Westrail Tap & Grill is a restaurant serving both barbeque and Mexican flavors for those looking for a delicious dinner. If you've never been here before, you're truly missing out on a delectable eating experience. Not to mention, the friendly wait staff is always attentive, and even more so with the newer manager named Steve. You can't go wrong with the Adult Macaroni and Cheese, Spicy Brisket Sandwich, and their delicious Potato Soup. Happy Hour specials will rock your world when they're offered, so be sure to ask about them. MAD Greens is a sandwich and salad shop with some of the best fresh pressed juiced and smoothies. If you're looking for a place to get your healthy eating started, you've found it here! 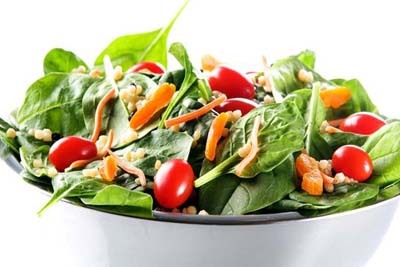 There are all different kinds of salads to enjoy, as well and delicious sandwiches for lunch. You can't go wrong with the Ty Cobb, Mad Molly Brown, Van Gogh, or the Mark Twain! You can also customize salads by adding ingredients for a little extra money. We love their fresh bread and attention to detail, and we think you will too! Donut Burst is the haven for sweet tooths in the Edgemont area. 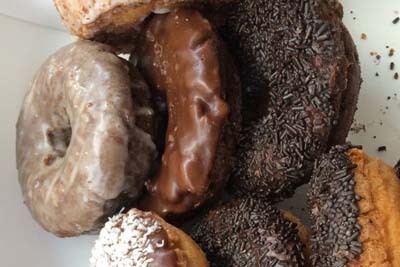 This donut shop is also serving coffee and tea, and it's a small business that's certainly going to make you want to return time and time again. The Apple Fritters are huge here, and made with all of the extras from the other donuts. Be sure to try out the Bear Claw and the regular glazed...but trust us when we say that whatever you decide to get here will taste as though it was sent from the heavens above. Donut Burst is always a welcome spot for a donut and cup of coffee.